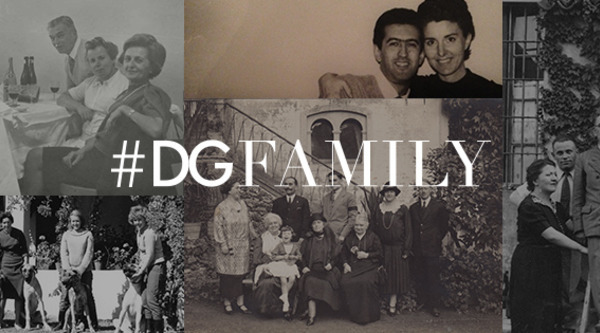 Domenico Dolce and Stefano Gabbana are dedicating a special project online to family that they are dubbing #DGFAMILY. The site was created to celebrate family in a new way, allowing users to creating a digital album from around the world. You can upload a photo of your family from the 1900s until today, but they must resemble the family concept of the brand’s recent campaigns in terms of attitude, poses and ambiance. (You thought this was just for fun?) There’s even a mood board for registered users to consult for inspiration. Grandma would want you to do this.